High security keys are laser cut and therefore harder to duplicate. Cutting the newer auto high security keys requires special equipment. 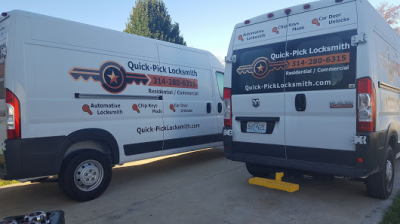 Quick-Pick Locksmith has the right equipment to originate high security keys, to cut laser keys, and to program car keys. We do it all. If you have lost your car keys - there is NO NEED to tow your car to a dealer. 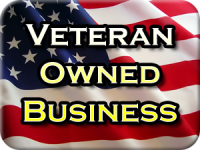 We are 100% mobile so we come to you! Quick-Pick Locksmith uses the high tech Ninja Laser for many of our key services. Please watch the video below to see how it works.